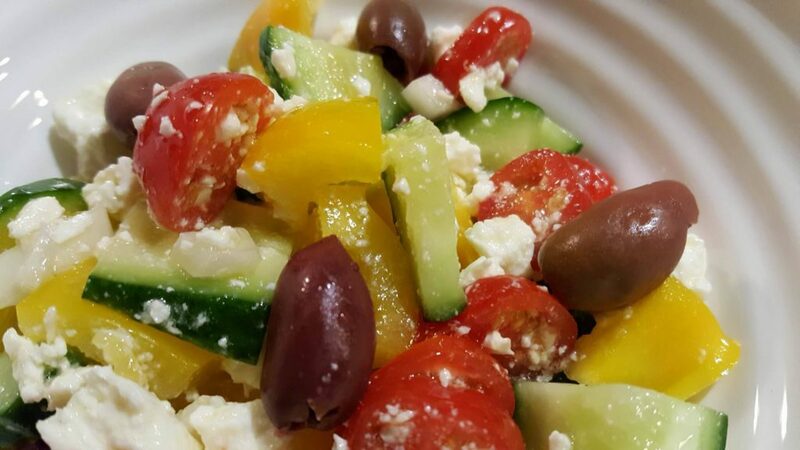 Fresh and fabulous…our Greek Salad is always as beautiful to look at as it is to eat! 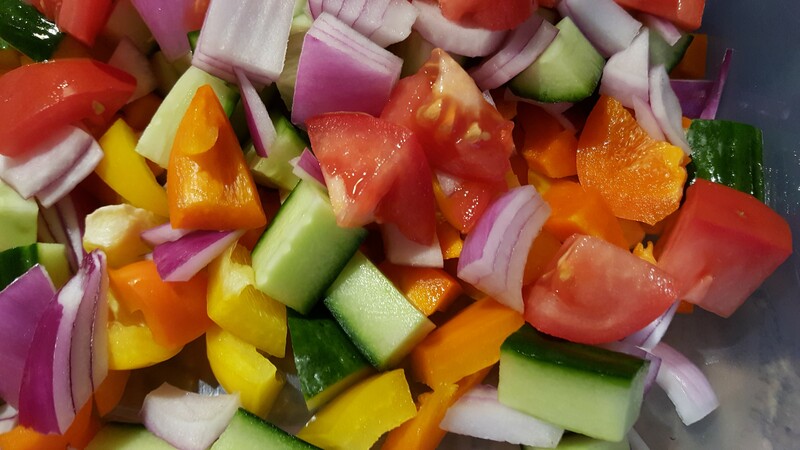 This is my Mom’s favourite… she makes it at least once a week! Love you, Mom! !